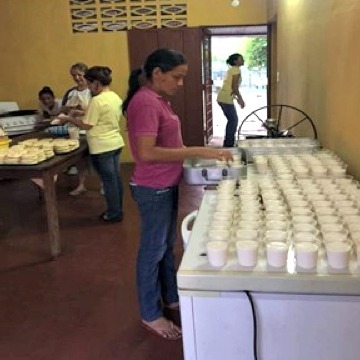 Founded in 2016 by Venezuelan exiles in Canada, this organization created the Food Program for Venezuela to help many institutions in need across the country. 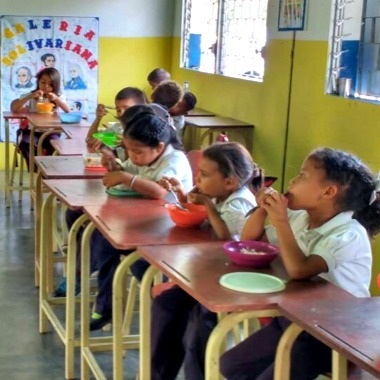 The economic and social crisis affecting Venezuela is affecting the ability of its citizens to access food and medicines. This particularly affect students performance since they lack the food and nutrition necessary to access educational opportunities. Dropout rates have increased significantly and those attending classes show signs of health deterioration. 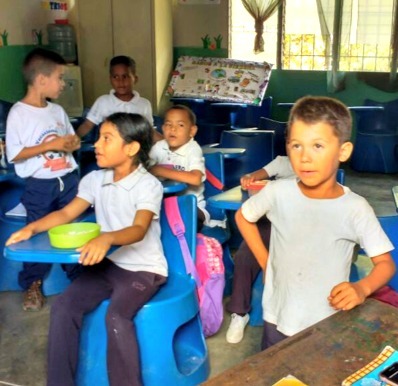 This project aims to support two schools with their nutrition program during a one-year period. Each school will receive a monthly contribution to buy food and nutritional supplements. 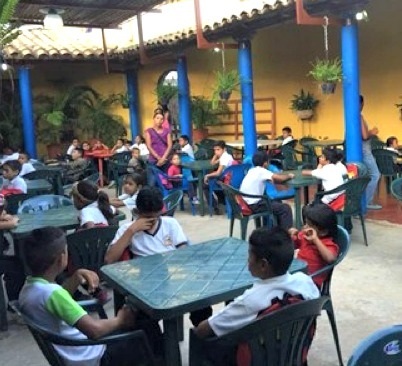 Escuela Primaria Estatal Guatamaral, in Quiriquiri, Monagas State. 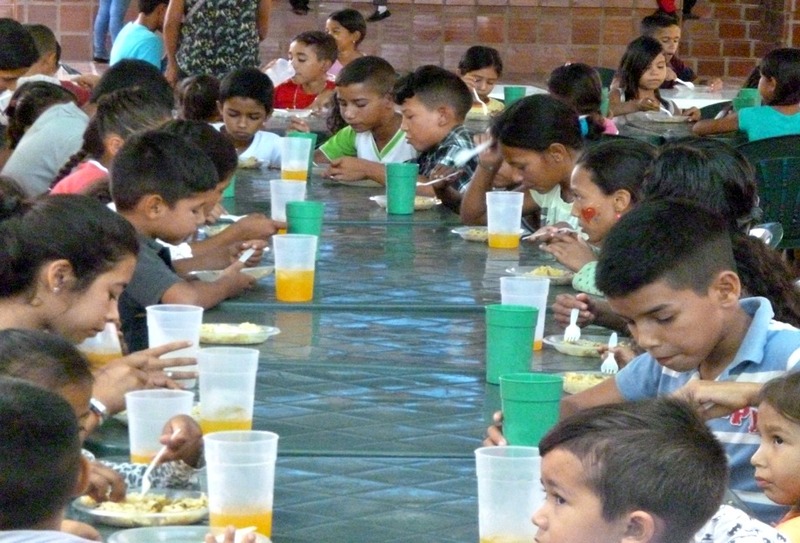 The school offers lunch to 164 children (50 in preschool and 114 in primary school). 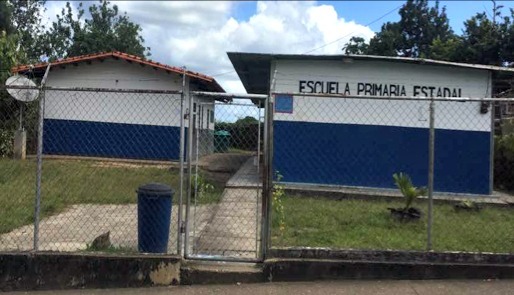 Escuela Largo Giménez, in Aregue, Lara State. 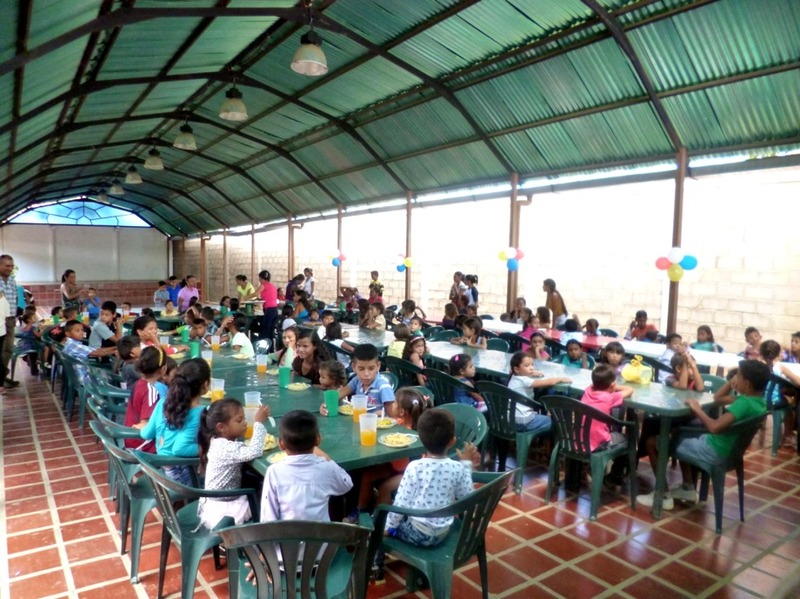 The school offers breakfast to 120 children between 6 and 12 years old and 15 volunteer mothers. According to the signed agreement, the organization will send quarterly reports and a final report at the end of the project.